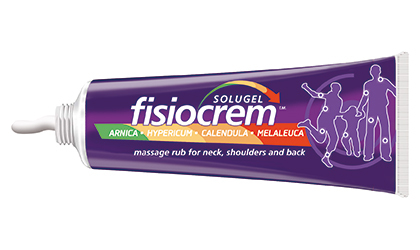 Fisiocrem SOLUGEL is a soothing massage rub for use on tense and contracted areas like the neck, shoulders and back. Massaging Fisiocrem lovingly into the tense areas leaves them feeling refreshed and revitalized. Fisiocrem ingredients leave a soothing sensation of wellbeing in any occasion. 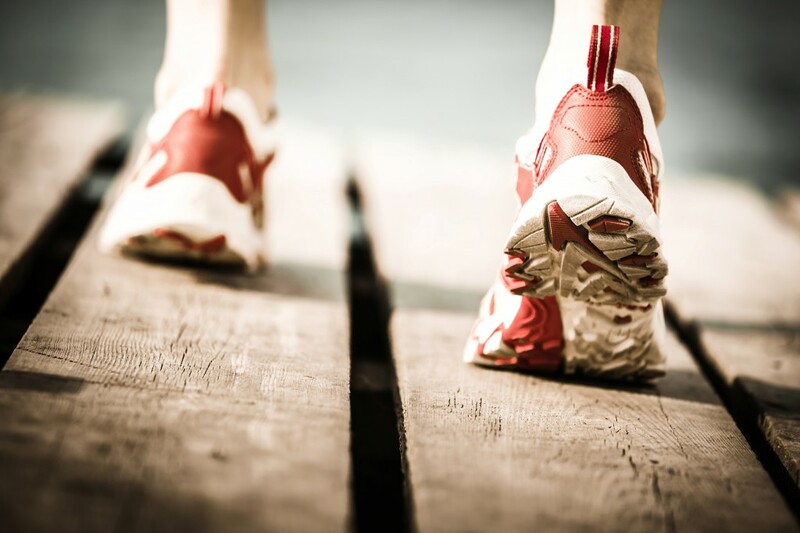 First help at home, in the office, travelling or training. You know that the plant ingredients have been in traditional use for many, many years based on traditional folklore. But modern science brings many new insights into these ingredients, their components and activities. At Fisiocrem, we offer you some “light” in this field. It is probably one of the best-known herbs worldwide for its use in natural cosmetic. 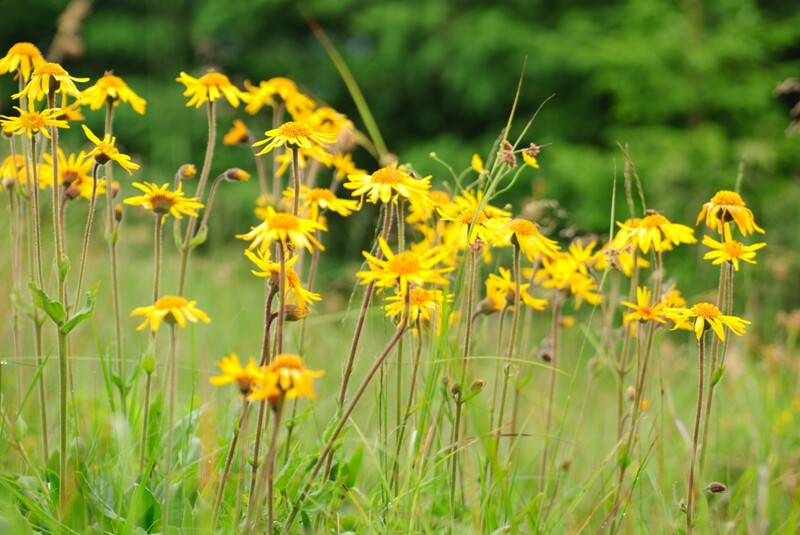 Arnica montana flower extract is a dark brown clear liquid. When applied topically, it has great soothing effect, maintaining the skin in good condition and restoring suppleness. 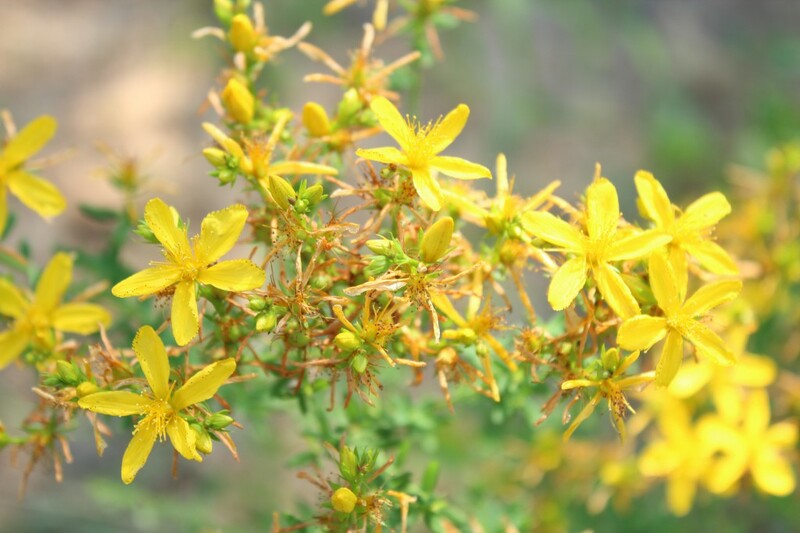 Commonly known as “St John’s Wort”, the oily extracts are right red in colour from the components, hypericin and hyperforin. Hypericum perforatum has a long history in the formulation of cosmetic and personal care products for its antimicrobial properties and use in helping to avoid harmful effects to the skin from external factors, producing a feeling of well-being. 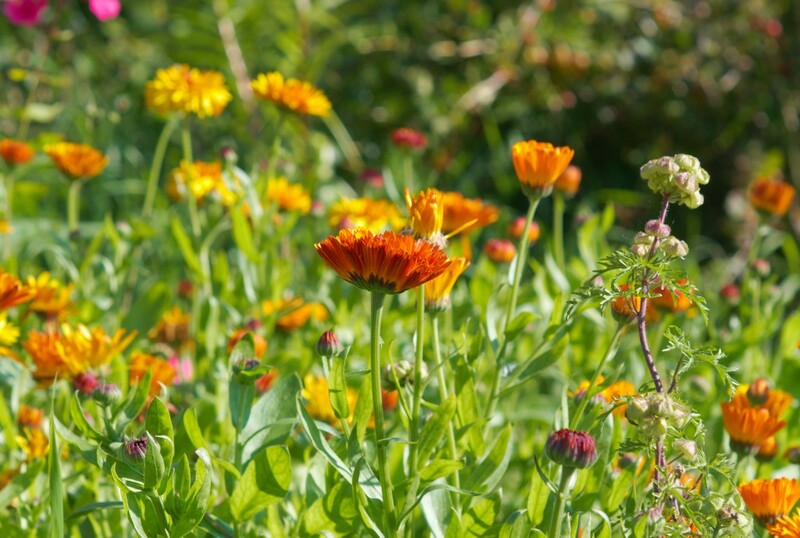 Known as pot marigold, Calendula officinalis is commonly used in cosmetic and personal care. It plays an important role as a skin conditioning agents - miscellaneous, especially by lightening discomfort and providing a calming sensation. Calendula officinalis flower extract also functions as a fragrance ingredient. Important components of Calendula officinalis include triterpene saponins, flavonoids, and carotenoids, which give the flower the orange and yellow colors. 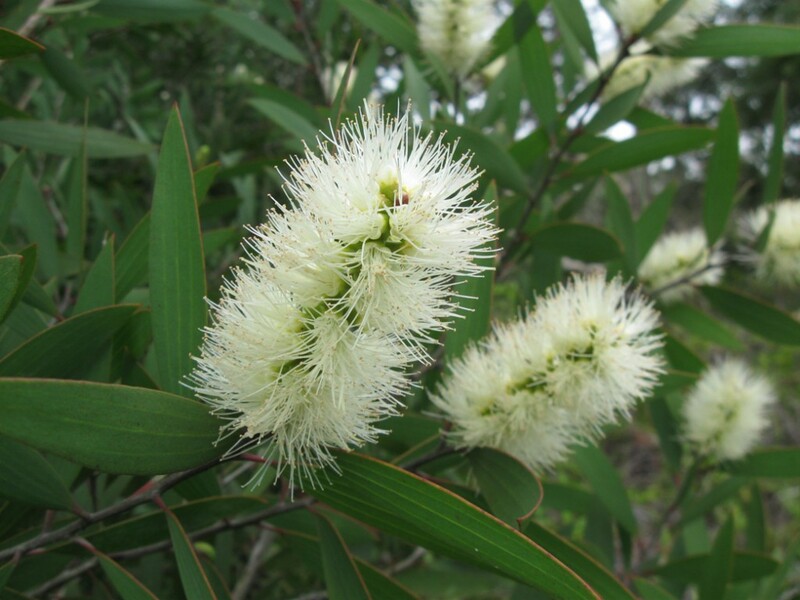 The Australian Tea Tree oil, well known in Australian folklore. This plant has recently become the subject of science for its antioxidant and perfuming properties. It inhibits reactions promoted by oxygen, thus avoiding oxidation and rancidity. How is Fisiocrem SOLUGEL made? How to use Fisiocrem SOLUGEL? Take a generous amount (approximately 1 teaspoon = 5ml) and massage lovingly into the tense and contracted areas; repeat the same process a second time for even better results. Use as often as required, normally 2-3 times per day. The more you apply or the longer you rub the better. Fisiocrem SOLUGEL is quickly absorbed, non-greasy, and doesn't stain clothes. Fisiocrem SOLUGEL is easy to use and has a pleasant natural fragrance made solely of the plants we use. No artificial fragrance has been added.